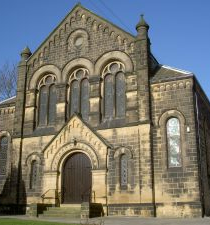 Baildon Methodist Church is pleased that it retains two Lay Pastors in the team. Mervyn Flecknoe and Peter Jackson work closely together and share the Lay Pastor duties. 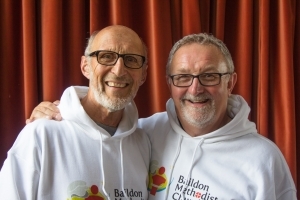 The role is not intended to replace the function of any other group within the Church, particularly respecting the domains of Baildon Leadership Team (BLT), the Stewards, and the Worship and Church Life Committee. Peter and Mervyn have different skills and experience and contribute in a variety of ways to the role, liaising regularly to ensure effective joint working. The Lay Pastors work in close co-operation with the Ministerial Team. 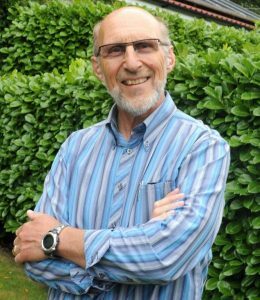 Mervyn has been studying scripture, leading Christian worship, and preaching, for over 50 years. He has become more convinced over time that the Bible must be interpreted in the light of the two commandments of Jesus, all about Love. He is convinced that this involves caring for God’s world so that the children of our great grandchildren, whom we will never know, will live in a more loving and peaceful world, in a more healthy and diverse environment. His working life has included industry and education, youth work and drystone walling. Nowadays, guiding walks in the UK and in Mediterranean countries provides a welcome periodic retreat to reflect on his work as Lay Pastor. He regards time spent with children, and providing for their upbringing, as the most important thing that he does. 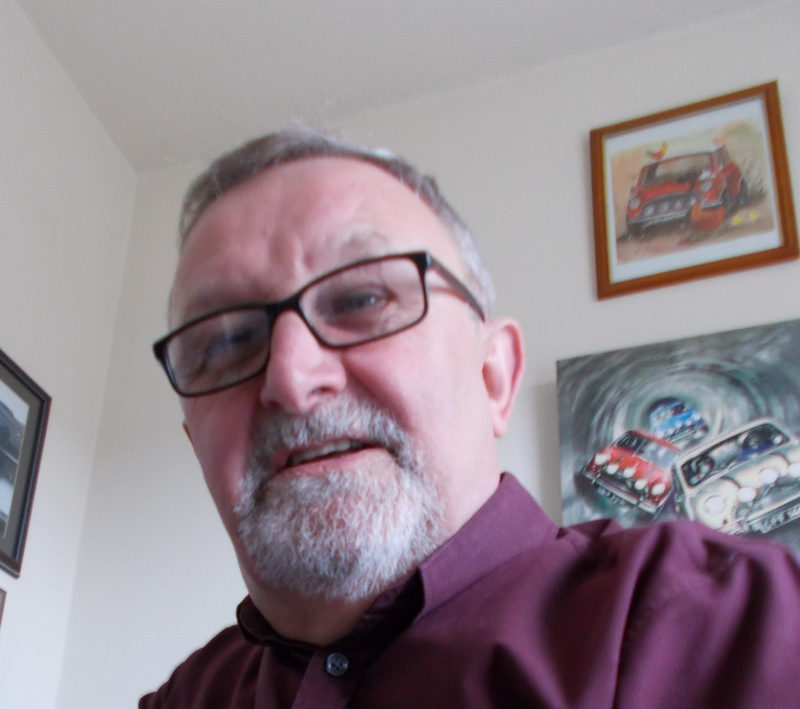 Peter has been a Methodist Local Preacher since 1983, preaching about once a month within the Circuit. He is happy to conduct Baptisms and funerals. Married to Rosemary since 1969, they have two daughters and two grandsons. Peter has held a range of jobs in the church and currently heads the Church safeguarding team. Peter also represents the Baildon Methodist Church on Churches Together in Baildon (CTiB), where he works together with Anglicans, Moravians and Roman Catholics to demonstrate those things that unite rather than divide. Peter started his working life as an apprentice in a large engineering company in Shipley, with the last twenty years before retirement spent as a tutor supporting those studying on Life Long learning programmes in industry and commerce. Peter enjoys classic cars, his 30 year old mini has been driven to Italy, Germany, France and Belgium. He and Rosemary also enjoy time in their touring caravan – but that doesn’t make us bad people, he says. Preparing whole-church courses of study and programmes (with others) when and as agreed by Church Council. Taking communion to housebound members with the communion team (Peter). Inviting and encouraging people to take on new roles within worship and church family life. Seeking out those who have positive suggestions or dissatisfaction about the way the church is run, to ensure that their voices are heard. Active participation in oversight of safeguarding matters. Promotional work on behalf of the church: including maintaining up-to-date menu stands in Wesleys Café and producing other promotional leaflets and booklets for the purposes of advertising forthcoming church activities. Oversight of our environmental commitments to God’s World (Mervyn).